This is one of the events, I never miss, in KL. 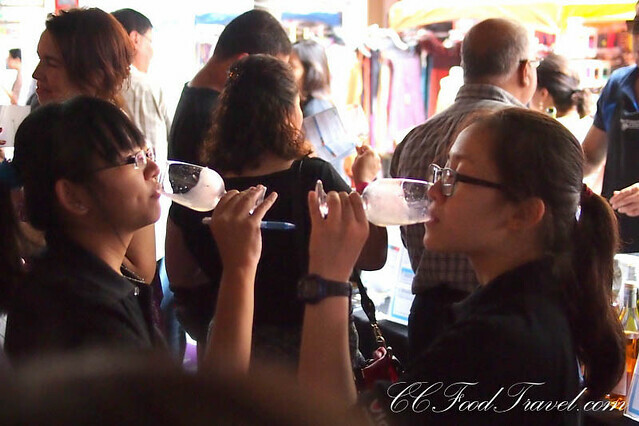 It’s called the Malaysian wine fiesta, and it’s perfect for vino heads, I mean, wine appreciators such as myself. And so I’ve always gotten this comment in the past.. “Why didn’t you tell me sooner?”. Because I only ever update my Instagram account about The Wine Fiesta, once I’m at the wine fiesta, or blog about it, just after.. most usually. So this year, I am blogging about it first – so you will have plenty of time to cross off the dates on your calendars, OK? If you are outstation, you might want to book your hotel now, or make arrangements with your friends because this is one event you don’t want to miss. 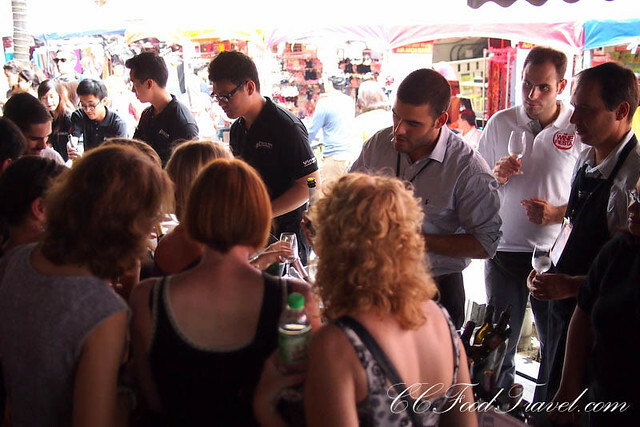 On the 30th & 31st of October 2015, Malaysia’s premier wine event will once again bring together wine lovers of all stripes and budgets with two fun-packed days of tastings and special activities. 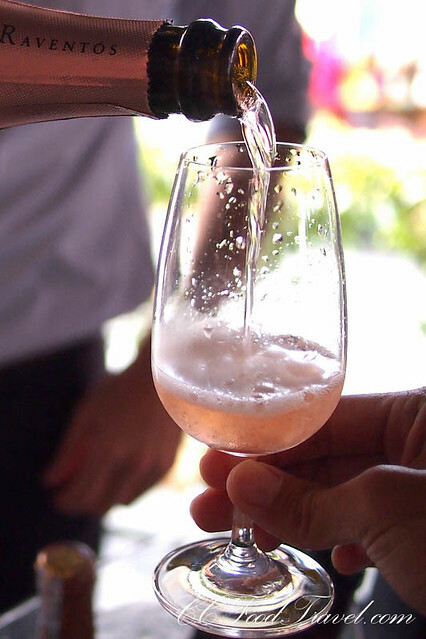 Since it was started in 2011 by The Straits Wine Company, the annual event has been a key reason for wine appreciation taking off all over South-east Asia in a big way in the last few years. See my past post here. 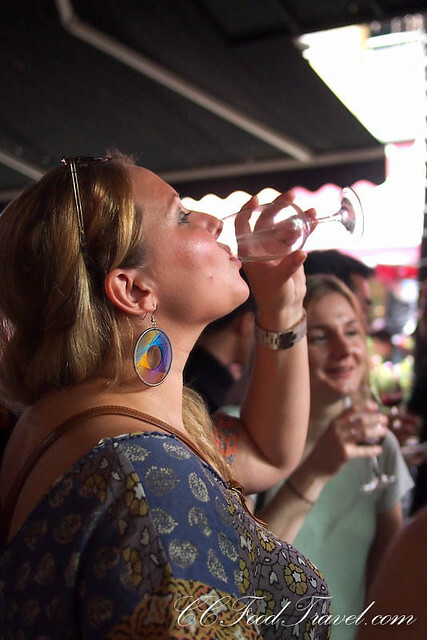 You can bet your bottom dollar, or the bottom of your wine glass that this will be a one-stop shopping, tasting and educational experience of a lifetime. 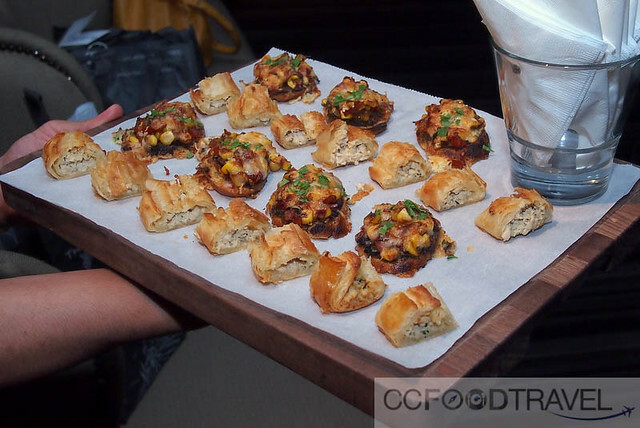 There should be something there for every palate and budget.. as there has been in the past – I can attest to that. 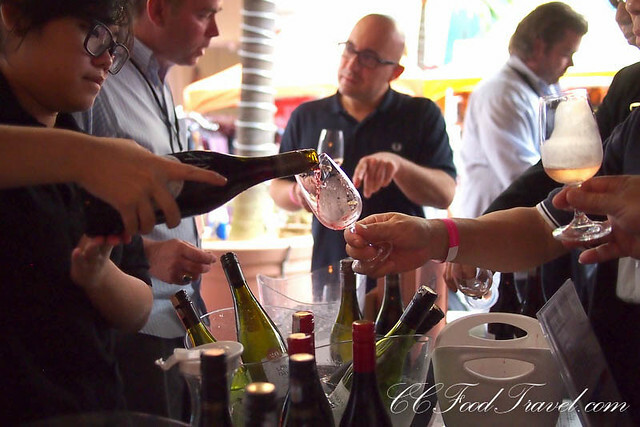 This year, the wine festival will host over 500 visitors and over 20 visiting winemakers from every region of the globe. Some 150 wines from Australia, Germany, Austria, Chile, Argentina, New Zealand, Italy, Spain, and France will be available for tasting and also for sale, at special prices. The venue you ask? Well it will be held at Publika square .. which is an open area with loads of place to mingle, so make sure you dress comfortably for the heat! And just to make sure you guys don’t drink and drive, GrabCar will also be a partner of the Fiesta, offering a 10 Ringgit discount to all patrons. 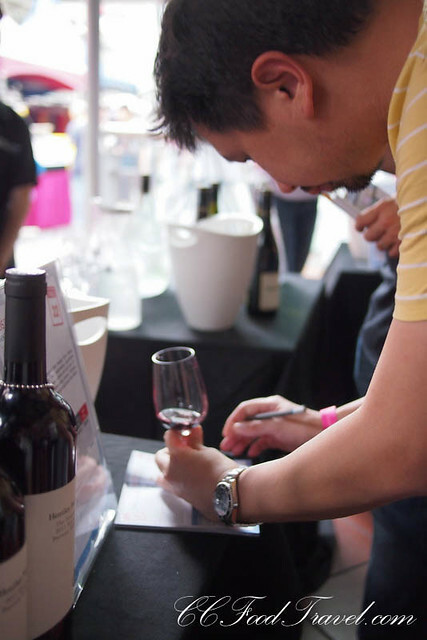 Tickets for the Malaysia Wine Fiesta 2015, which takes place on 31 October, is priced at RM98+ for early bird, RM118+ for regular price and are on sale at Ticketpro.com NOW! Tickets for the opening party, Winemaker’s Night + the Fiesta is priced at RM238nett for early bird special and RM288nett for regular price. 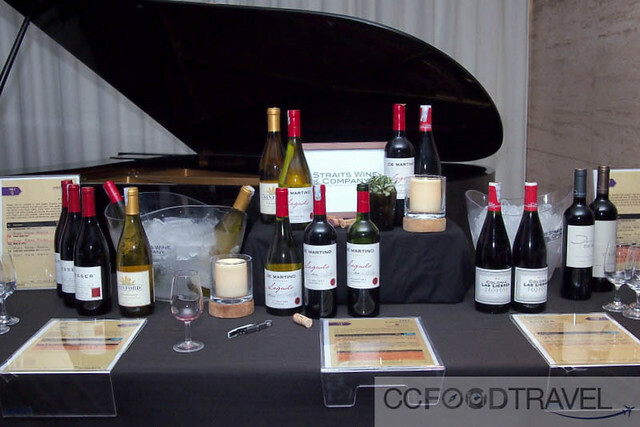 Winemakers’ night (30th Oct) – the casual & easy dinner with the winemakers. You will get to taste 100 wines (feature in WINE FIESTA @PUBLIKA) + 30 iconic and special vintage wines from all these top wineries/ producer (ONLY IN WINEMAKERS’ NIGHT) and this is an indoor event, so it will be more relax. Winemakers’ Night will be held in Ben’s General Food Store and Hit & Mrs, Troika. 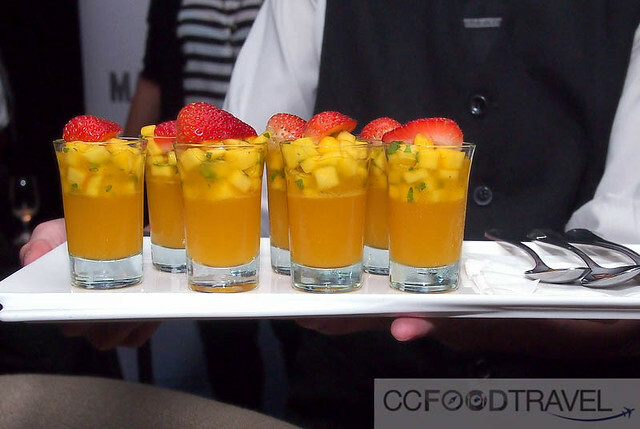 Chefs, Keith and Edmund will cook up a seasonal menu. Next articleStoke your fires, at Stoked.